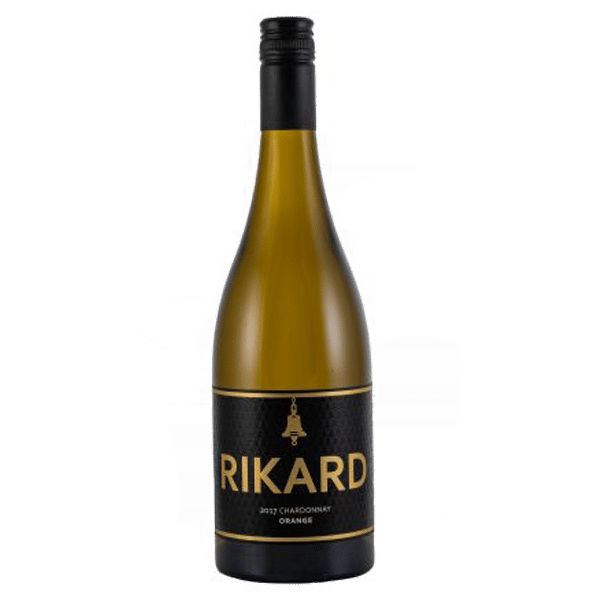 Rikard wines are purposeful, complex, cool climate wines from Orange, NSW. We combine rigorous fruit selection and gentle handling with a restrained, minimalist winemaking approach. We can thereby achieve more by doing less and create wines with depth and a sense of place. When Mount Canobolas erupted 13 million years ago it created a unique “island” of elevated hillsides around Orange NSW, and the ideal temperatures for true cool climate style wines. Every bunch of grapes that comes into the winery is hand picked into 10kg baskets. This ensures that the fruit is always in pristine condition at the press and the flavours in the juice are always in our control. Winemaking is essentially a stabilisation process – creating a more stable product from grape juice that you can keep for a long time. By allowing alcoholic and malolactic fermentation to complete naturally, fewer preservatives are required to be used in the wine to stabilise it. The Orange Wine Region is a rarity. It is the only wine region that is defined entirely by altitude. Vineyard sites are from 600m to 1100m above sea level and see snow in Winter. It is seriously cool up here. Mt Canobolas (1395m) is the extinct volcano that has a profound effect on the region’s soils, topography and local climate. Its undulating, deep red basalt hills are very fertile and ideal for growing top-notch grapes. Our high altitude provides wide diurnal variation between warm sunny days and cool nights. Warm abundant sunshine during the day enhances ripening and flavour development. Sudden drops in temperature at night preserves natural acidity in grapes. This is crucial for bright fruit flavours and for complexity in wine. Winemaking is a pursuit of passion and attracts a lot of passionate people. At vintage time we surround ourselves with like minded people from all over the globe. Working closely with local grape producers leads to a collaborative focus on quality. It is only by growing great fruit that we can make great wine. Every step of the winemaking process occurs locally ensuring control over quality from grape to bottle. 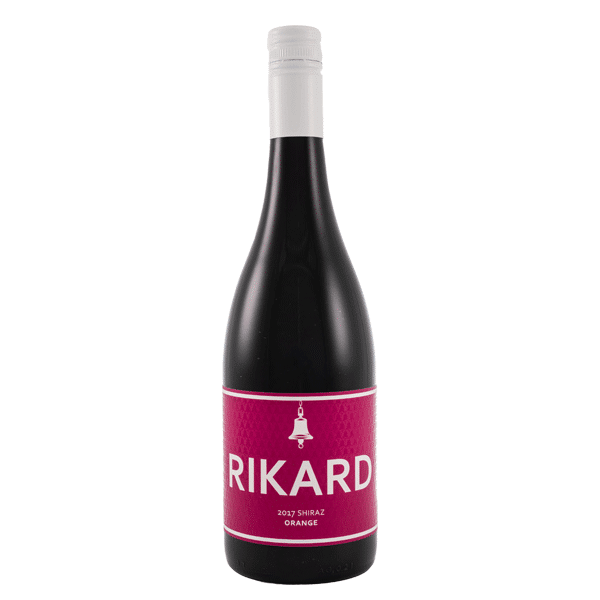 Rikard Wines are grown, made and bottled within a 15km radius. The future of Rikard Wines continues at our new property on the North face of Mt Canobolas. At 1040 metres above sea level on a North facing ridge with deep basalt soils, it will become the location of all our wine related activities and our home. Plans are underway for a new winery on our property. Designed to have solar passive functionality built into it, it will be custom built to suit our production style. The opportunity to walk in the vines, taste from the barrels and meet the people who make it all themselves will soon be available. A cellar door is planned, fully attached to the winery. Given the amazing views for miles and miles, we’d be mad not to! Making wine isn’t so much of a profession as a lifestyle. Family is an integral part of the wines we make. As a winemaker, William aims to be true to himself. He draws on his 17 years of winemaking experience to make wine that, first and foremost, he likes to drink. 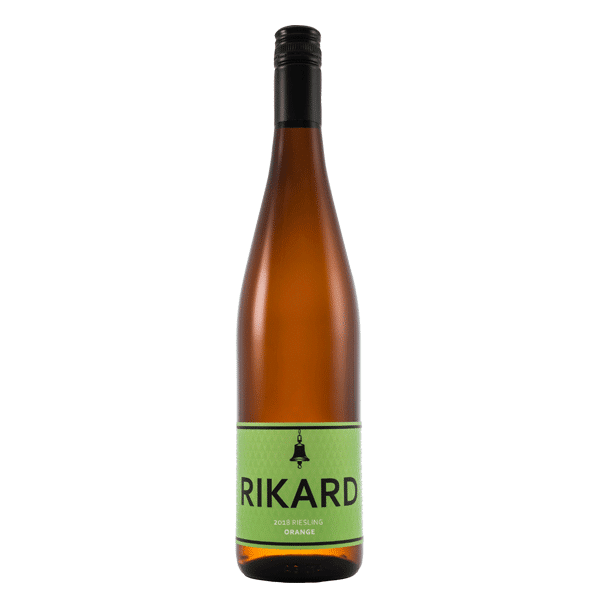 At Rikard Wines we hope to build a long legacy in the Orange wine region that future generations can be proud of. 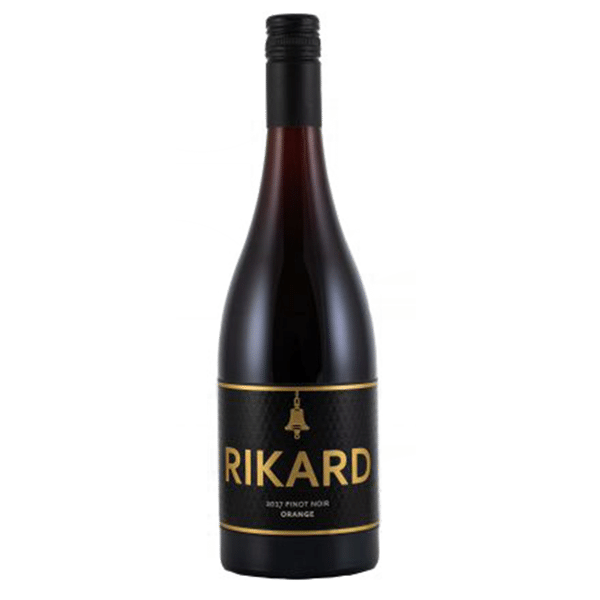 Subscribe today to receive all the latest news and special offers from Rikard Wines!